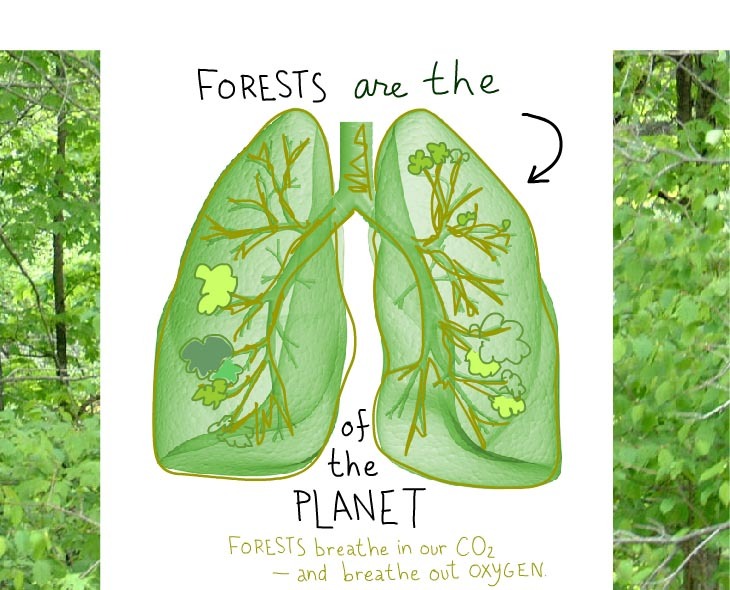 Do you worry that our forests are being cut down for disposable paper and wood products? And wonder what on earth you can do? 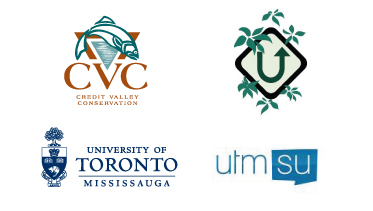 Join us at the Credit Valley Conservation Stewardship Forum on October 15, 2011. Author and artist, Franke James, will be the keynote speaker. She will be talking about how average consumers can be powerful green activists, helping to protect our forests. 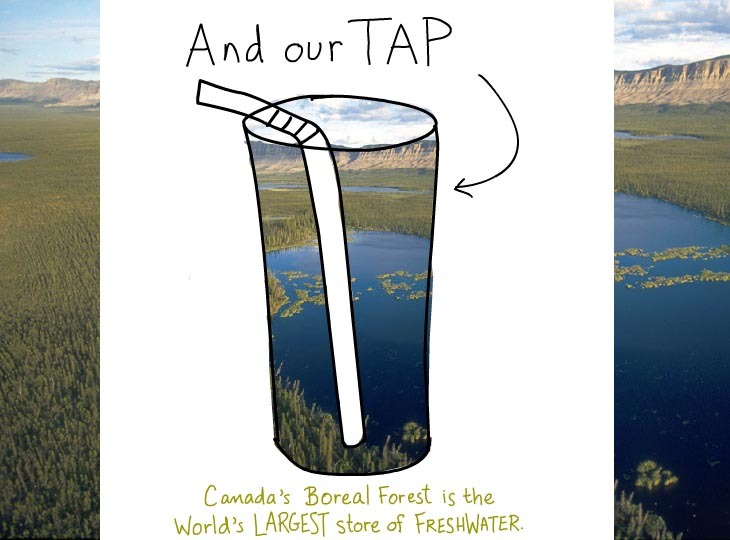 Franke will be reading her story, “Who Cares About the Forest?” and talking about her adventures in Canada’s Boreal Forest and what she discovered. 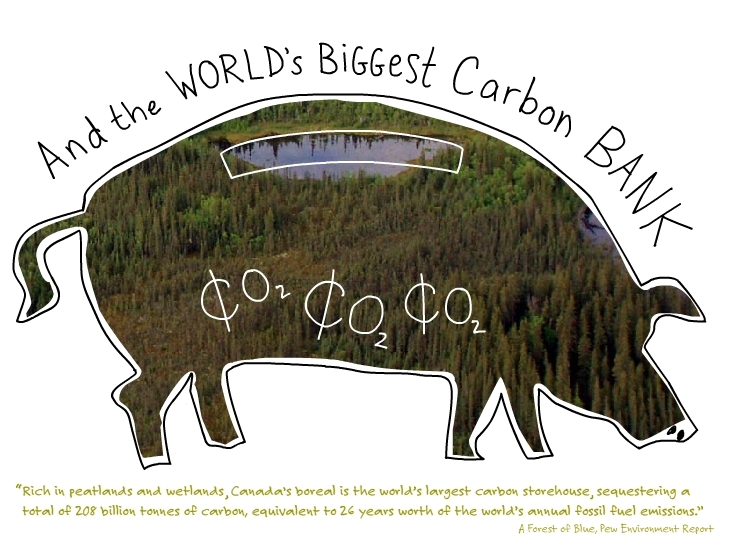 You’ll hear Franke talk about changing her buying habits after meeting with loggers, First Nations, local communities, and environmentalists in the Boreal. People who shared with her why they care about the forest, and how average city-dwellers can help to protect vital and important ecosystems. The Forum’s theme is “Forests: Rooted in our Community”. The CVC Stewardship Forum will be filled with a series of indoor presentations and outside activities that will engage you in discussion and hands-on learning. With over 30 speakers, including Franke as the keynote at 9:00 am, you’ll have lots to do and learn. From 9 a.m. to 3:00 p.m.